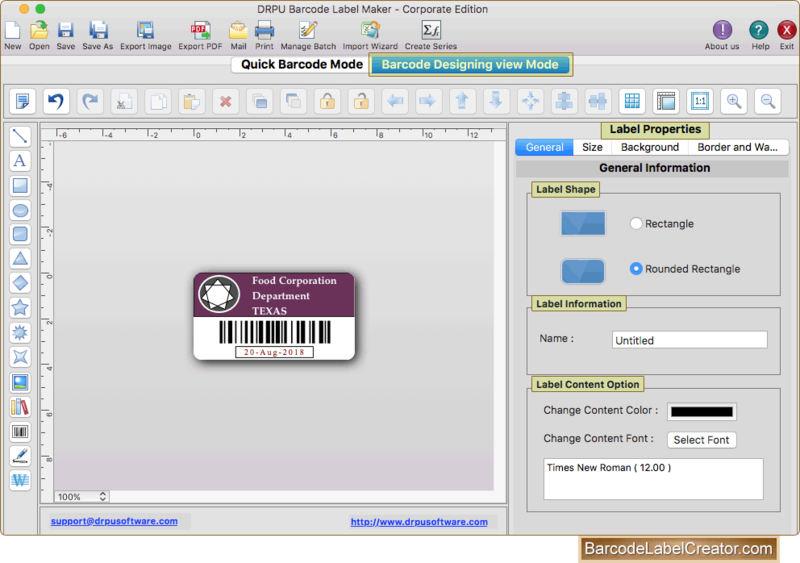 Design barcode label using various drawing tools including line, text, barcode, signature, watermark, rectangle, rounded rectangle, ellipse etc. 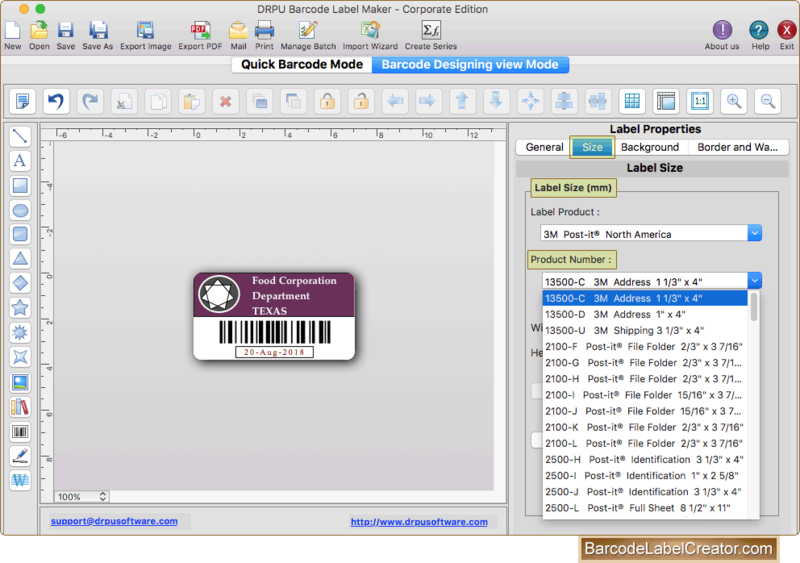 Software provides various pre-defined label products, select any one label product and product number. 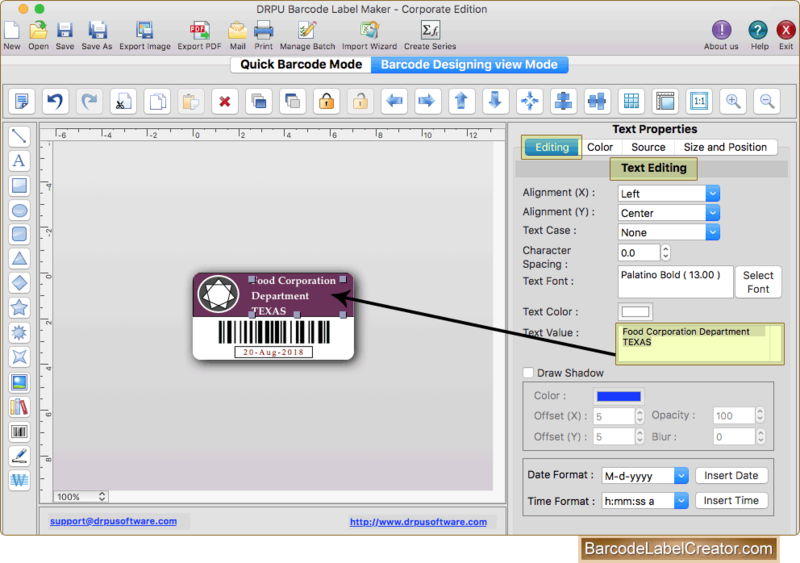 Add text on barcode label and fill various text properties. Adjust text color, size, alignment etc. 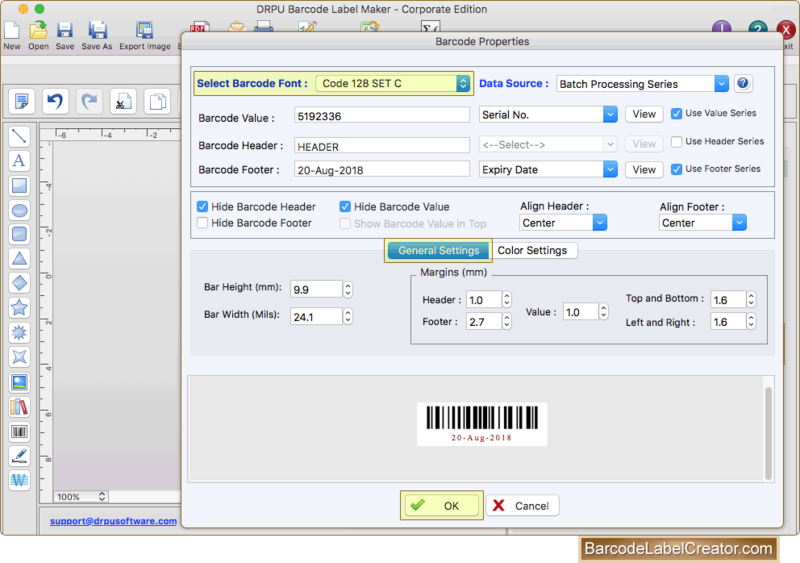 To add barcode on label, fill its properties including bar height, width, margins and color settings of barcode labels. 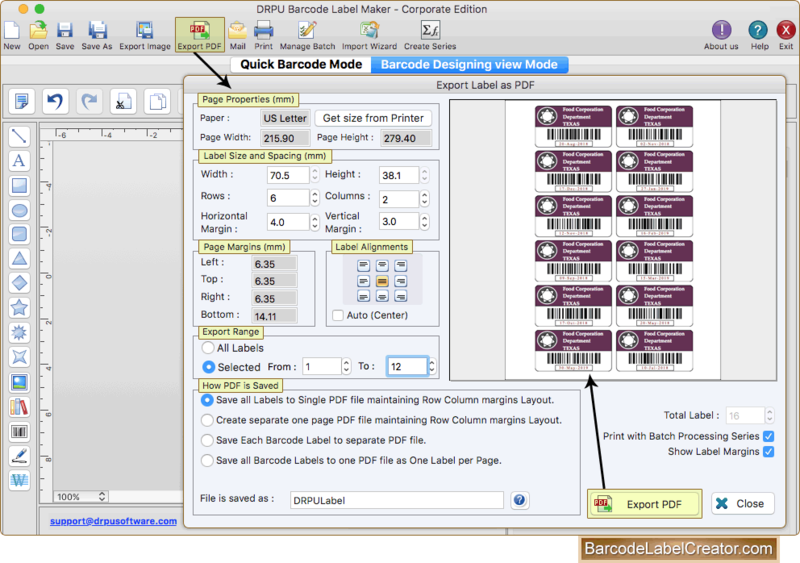 Software provides option to save or export barcode labels in PDF file format.